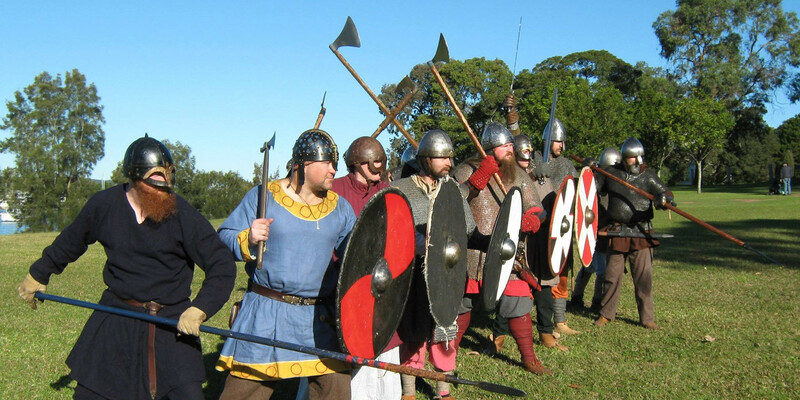 Fire and Steel are a Viking Age living history group from Newcastle and the Hunter Region. Historians generally consider the Viking Age to be from AD793 to 1066. Members recreate the warrior cultures of Europe at that time as well as the more mundane aspects of daily life. 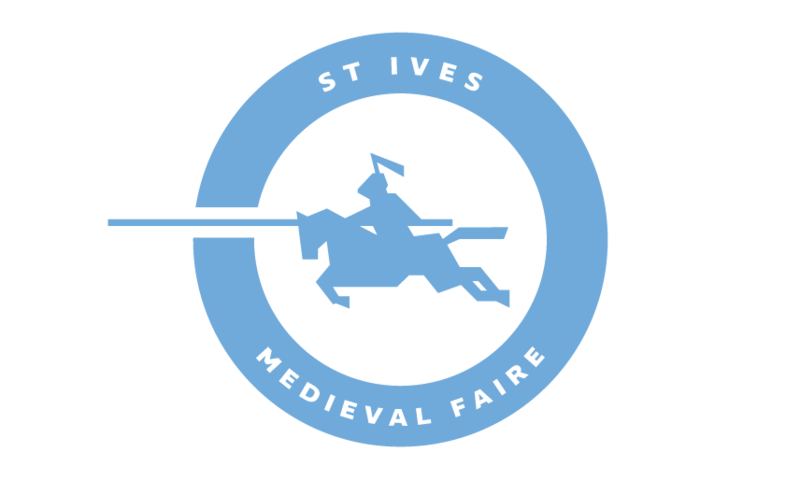 The group’s name is derived from an old Norse saga in which King Olaf Tryggvasson demands “Submit to my will or I will ravage every island with fire and steel”.